The basic prerequisite for the sequel of a successful film is an interesting concept that takes the franchise forward. Its clear absence becomes the reason for the downfall of Kedar Shinde’s Marathi movie Aga Bai Arechya 2. Unfortunately, this is not its only problem area. 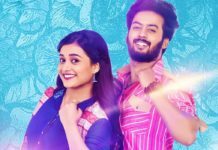 Such a description also means that the film is way below the enjoyable and humorous first film in the franchise Aga Bai Arechya (2004), which starred Sanjay Narvekar in the lead. The film centers round Shubhangi aka Shubha (Sonali Kulkarni). She is in her 30s but not yet married due to a mysterious and tragic condition in her life. As soon as she touches her lover in any way, the latter gets involved in a serious accident. This has been going on since her childhood. Intrigued by the story of Shubha’s life, author Vikram (Dharmendra Gohil) decides to write a book on her life. Initially, she strictly refuses but slowly gets convinced about Vikram’s sincerity. She reveals to him about her past lovers (Bharat Jadhav, Prasad Oak and Madhav Deochake). Will her unusual ‘curse’ continue to torment her? Or will it set her free finally? 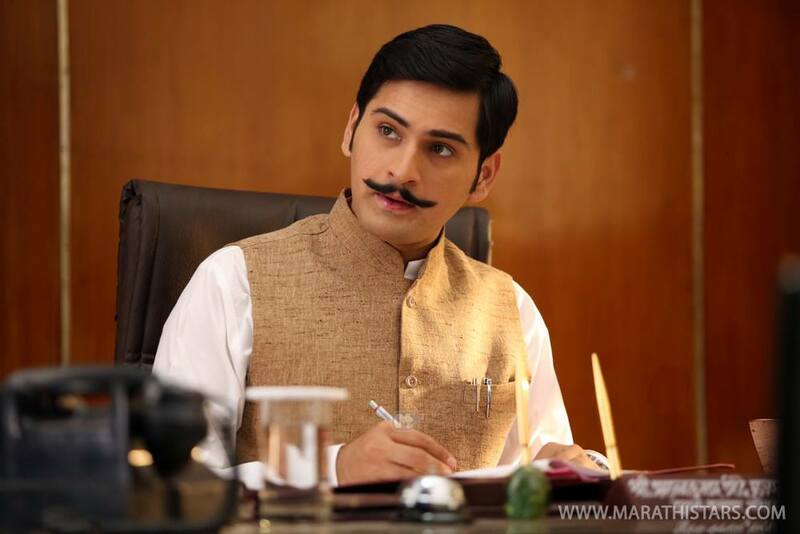 Aga Bai Arechya 2 suffers from an unconvincing concept, which is taken forward through a questionable plot point. Seriously, why would Shubha allow a complete stranger to narrate her tragic personal story to the world considering her situation? But what takes the cake is the important turn in the second half. It’s not possible to reveal much to avoid spoilers but there is no harm in saying that this particular point induces unintentional laughter. Also, the overall setting and characters appear outdated in today’s era. So, what do we have going for the film? Being the sequel of a humorous movie, thankfully there is some amount of genuine laughter that stops the film from completely falling apart. Nishaad’s music is another plus point. Songs like ‘Ek Porgi Sandhyakali’,‘Dil Mera’, ‘Maza Dev Kuni Pahila’ and ‘Jagnyache Bhaan He’ are good enough to take back home. 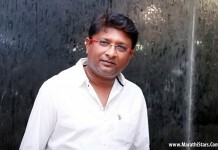 Suresh Deshmane, the DoP has provided with satisfying glimpses of the Konkan region. The rest of the technicalities are decent. Sonali Kulkarni is one of the finest actors around. She brings in her goodness to overshadow the fallacies and also manages to look ravishing. But it would have been better if she wasn’t asked to scream at times. Dharmendra Gohil, known for his theatre performances, makes a confident debut in Marathi cinema. 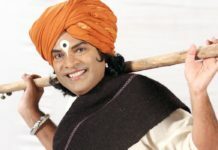 Bharat Jadhav displays his skills well in a hatke role. 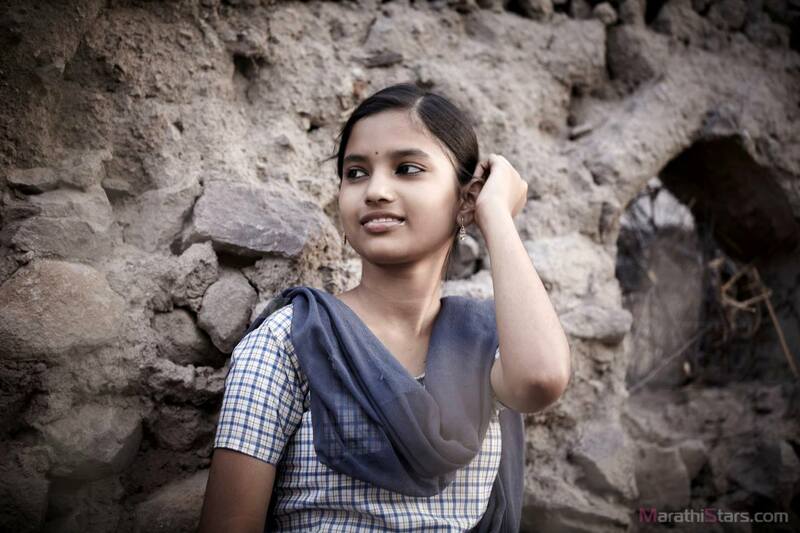 In cameos,Prasad Oak and Madhav Deochake are average and the two girls playing younger Shubha provide likable acts. The rest of the supporting cast is decent. Aga Bai Arechyaa 2 fails due to basic issues. The presence of Sonali Kulkarni in the lead and the family-oriented subject will help the film earn well at the box office in the first week. Previous articleZee Talkies to Honor Comedy Kings! Next articleDhurandhar Bhatawdekar : Mohan Joshi Plays an Ageing Actor!